Green infrastructure consisting of porous asphalt and rain gardens was constructed at the Grace Episcopal Church in Syracuse, New York in 2013. The project was funded by Onondaga County’s award-winning Save the Rain program. The project was designed by Natural Systems Engineering and constructed by Lan-Co Companies, East Syracuse, New York. The photographs below were taken in the Summer of 2014, 1 year following construction. 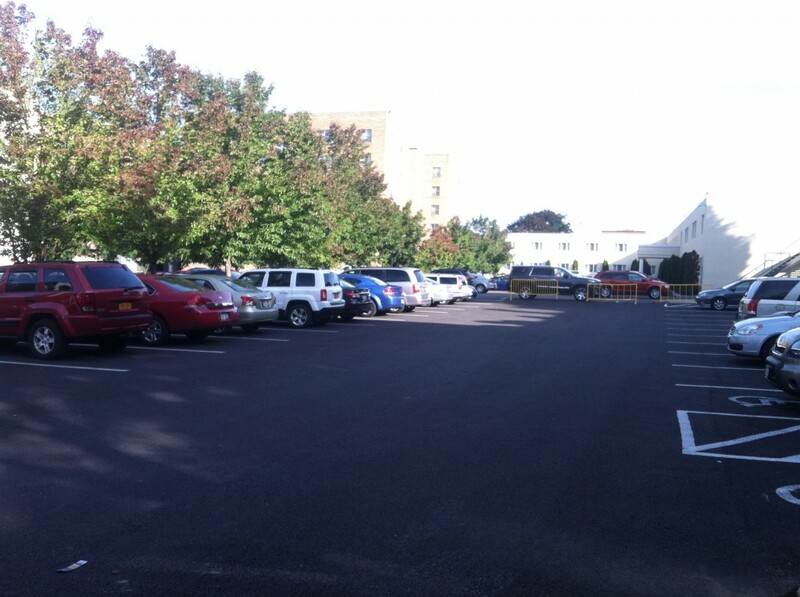 This entry was posted in Green Infrastructure, Porous pavement and tagged Central New York, engineering, green infrastructure, green stormwater infrastructure, New York, Onondaga County, permeable pavement, Porous Asphalt, rain garden, Save the Rain, stormwater, Syracuse on September 23, 2014 by admin.